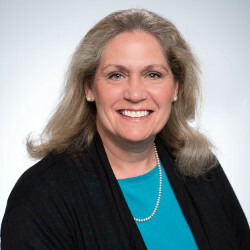 Sherry Lassiter is one of the architects of the MIT global initiative for field on-site technology development, the Fab Lab program. A Fab Lab, or as users like to call it, fabulous laboratory, is a rapid prototyping platform for technical education, innovation and personal expression. The Fab Lab network includes over 1200 digital fabrication facilities in 100 countries. Lassiter is Director of the Fab Foundation, a non-profit organization committed to building technical capacity in a locality, improving individuals’ abilities to develop themselves and their communities and bringing access to tools and knowledge that cultivate and support innovating practices. After a two-decade career in science journalism as producer, writer and director for television series such as Scientific American Frontiers, Discover the World of Science, and The Science Times, she became a protagonist in science and technology, becoming part of the story, rather than just telling the story. 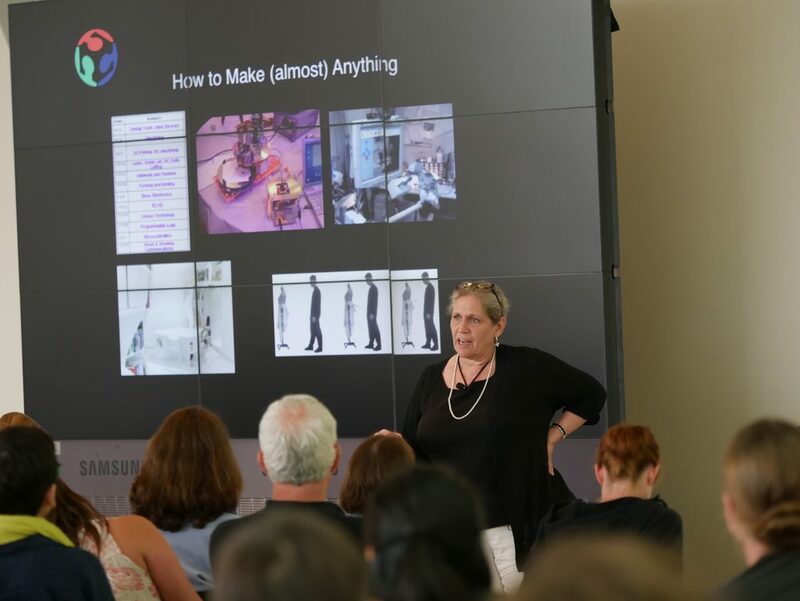 As Program Manager for the NSF-funded Center for Bits & Atoms at MIT she has seen and enabled the personal fabrication movement as it has grown and evolved. Today she serves as Director of the global Fab Lab Program at MIT as well as leading the The Fab Foundation, the non-profit spinoff from MIT. Sherry will host our reception at the MIT Media Lab for the second time.